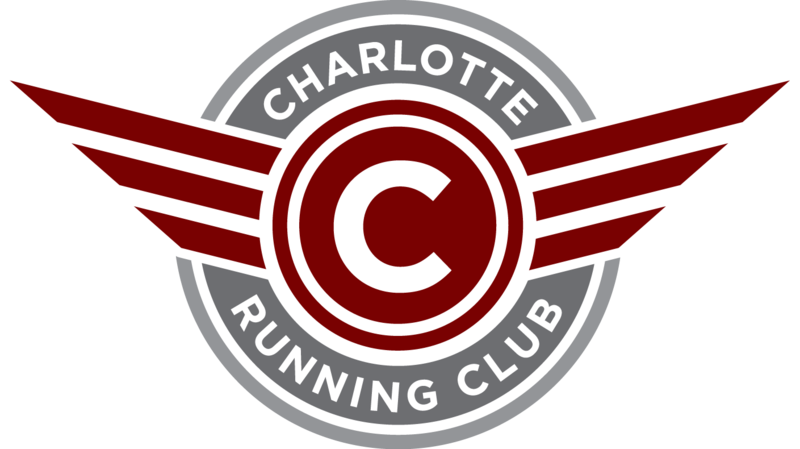 Charlotte Running Club is a non profit organization and all the board members are volunteers who invest in their personal time to promote a healthy lifestyle and give back to the community. Below you will find the list of the current board members, please feel free to reach out to us via email in case you have any specific questions or would like to volunteer for the club. The activities that we do are a direct result of all the time that members volunteer for the club to make each of them successful.